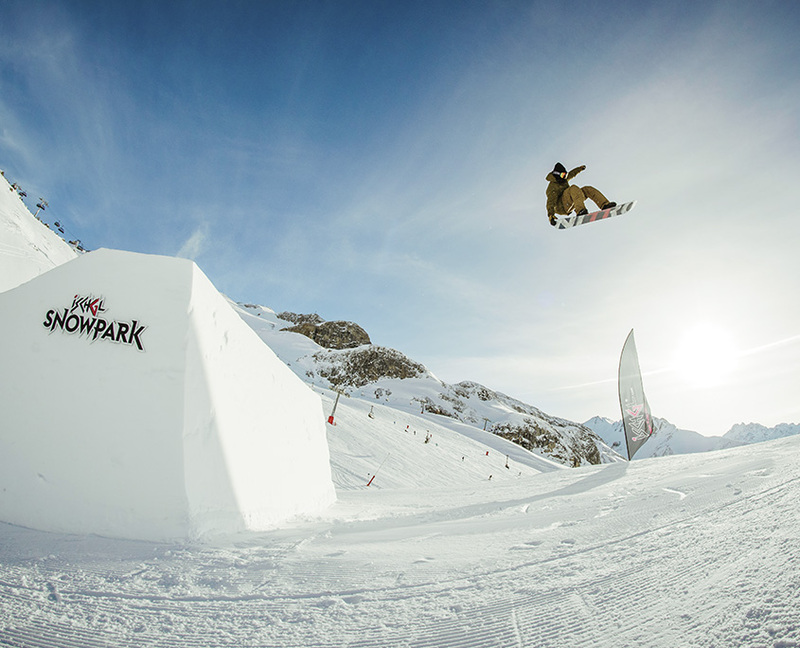 Ischgl ranges among the most popular winter sports destinations worldwide. 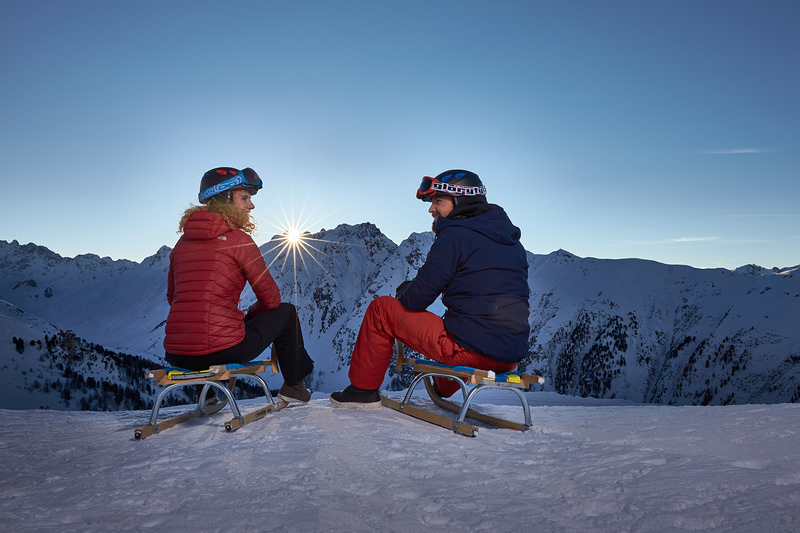 The reasons for that are more than obvious: unlimited fun skiing and snowboarding in the Silvretta Arena, top culinary delights as far as the eye can see, exclusive shopping and exciting events that draw thousands of visitors to Ischgl every year. 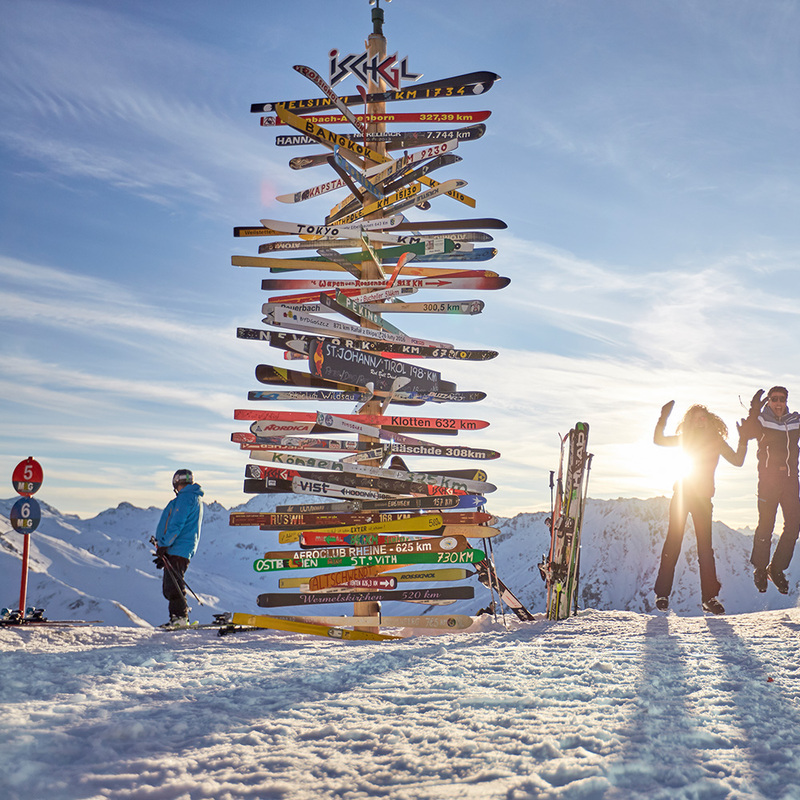 Not to mention the incomparable après-ski flair Ischgl is so renowned for. 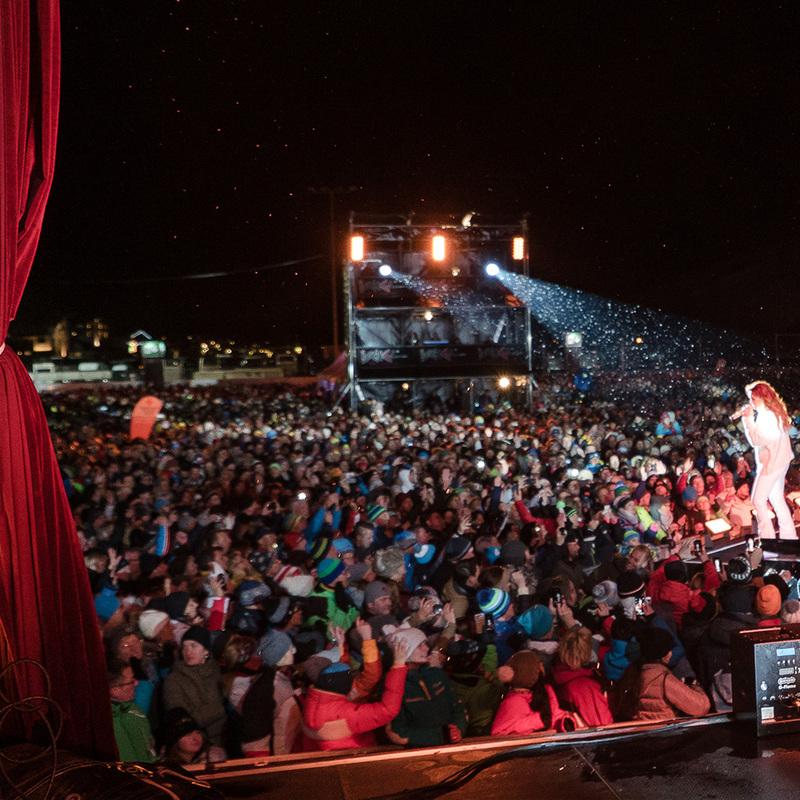 Not without reason do people call Ischgl the party capital of the Alps. 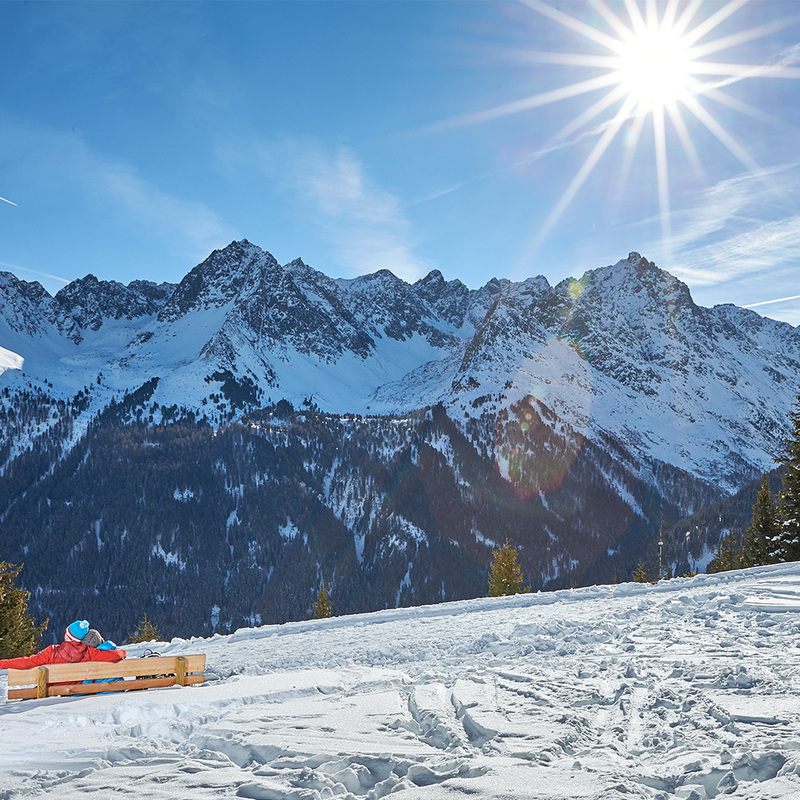 Our cozy wellness area will show you the highest relaxation after an active ski day in Ischgl. You would like to do something completely different this year? You would like to get in touch with a new kind of winter holidays? 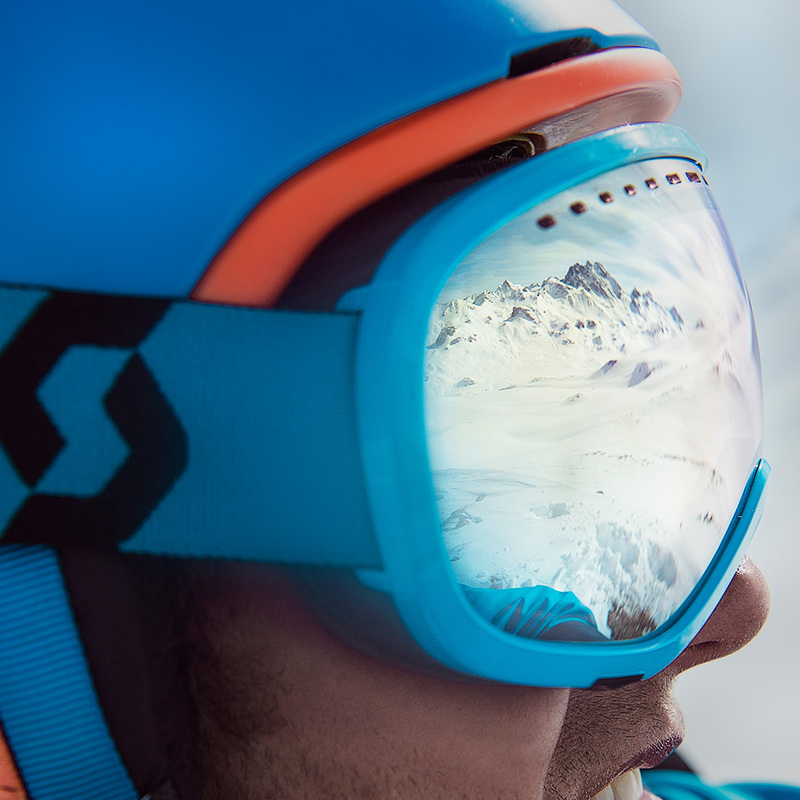 Than you are completely right here in Ischgl! 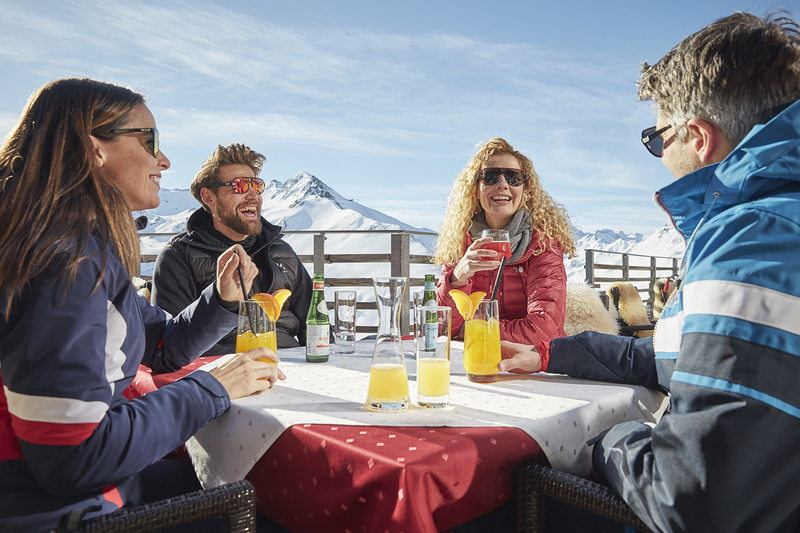 With our hotel, the Albona, you will choose an exclusive residence for a perfect stay in Ischgl, in the middle of the Silvretta area.